Plant's growth begins with a dramatic force, so it is highly advisable to grow in SCROG, because becomes more manageable. Unlike other sativas, this plant surprises us with a robust production of large and extremely resinous buds, covering all stems. In an analysis by gas chromatography Canna Resort has achieved the highest level of THC among all our plants. 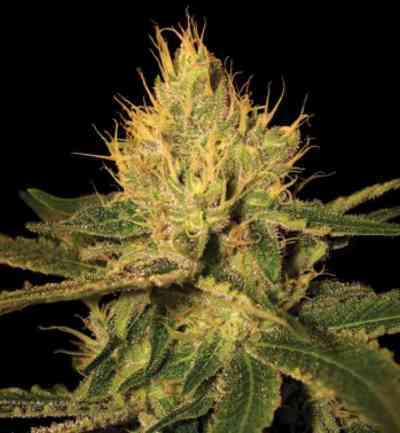 It is a plant maintains a classic scent Haze, which is combined with a slight sweet touch that makes it stand. Its effect begins with an energy jolt slowly fired in a state of alertness and relaxation. Especially recommended for diseases requiring high levels of THC as glaucoma.